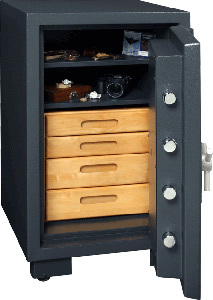 Only trust a professional to handle your locks, keys, safes, and door hardware. 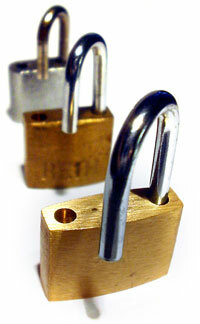 Our highly skilled and licensed professional locksmiths are on call for all of your security needs. 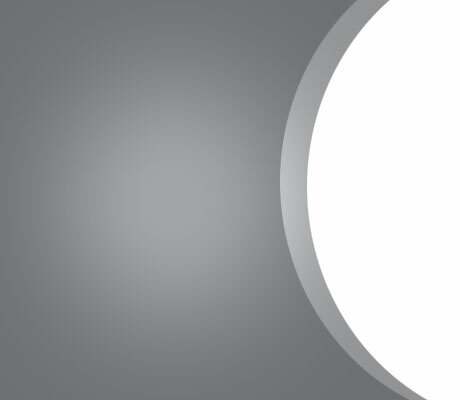 Whether the lock is on your home, your car, your business, or even your bike rack, we pride ourselves on making your possessions and your loved ones as secure as possible. We urge you to stop by our show room at 217 Main St. in Albany. 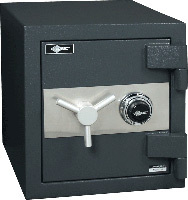 Come see our selection of safes, padlocks and other security products. 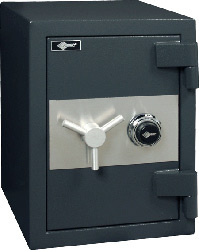 We protect the assets of our clients by providing a broad array of security safes with the highest degree of quality and integrity. 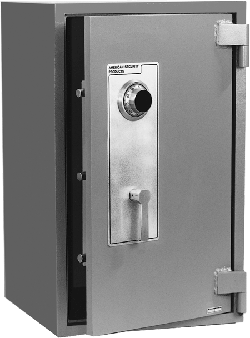 ALBANY LOCK & KEY © 2019 | CCB#224841 | FORSTER LOCKSMITH SERVICES, INC.